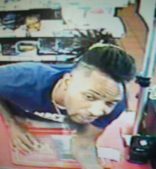 Lafayette Crime Stoppers among with the Lafayette Police Department need your help identifying the male pictured who is responsible for a theft. 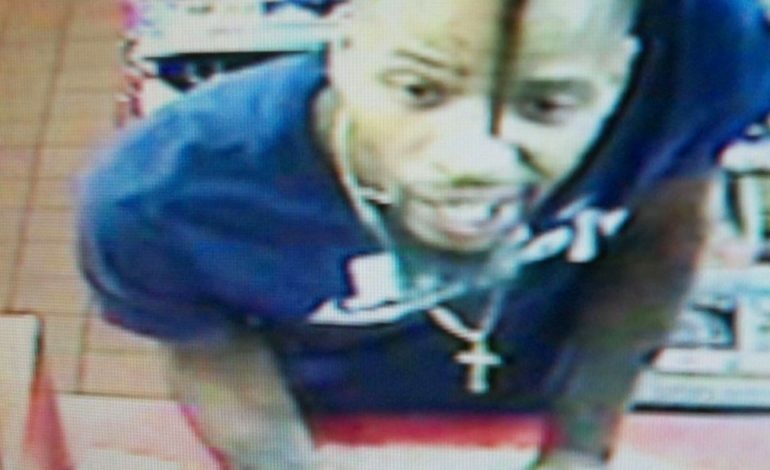 If you know his identity call Lafayette Crime Stoppers at 232-TIPS or submit your tip by using our P3 TIPS mobile app. All tipsters remain anonymous and can earn up to $1,000 cash for any information that leads to an arrest.